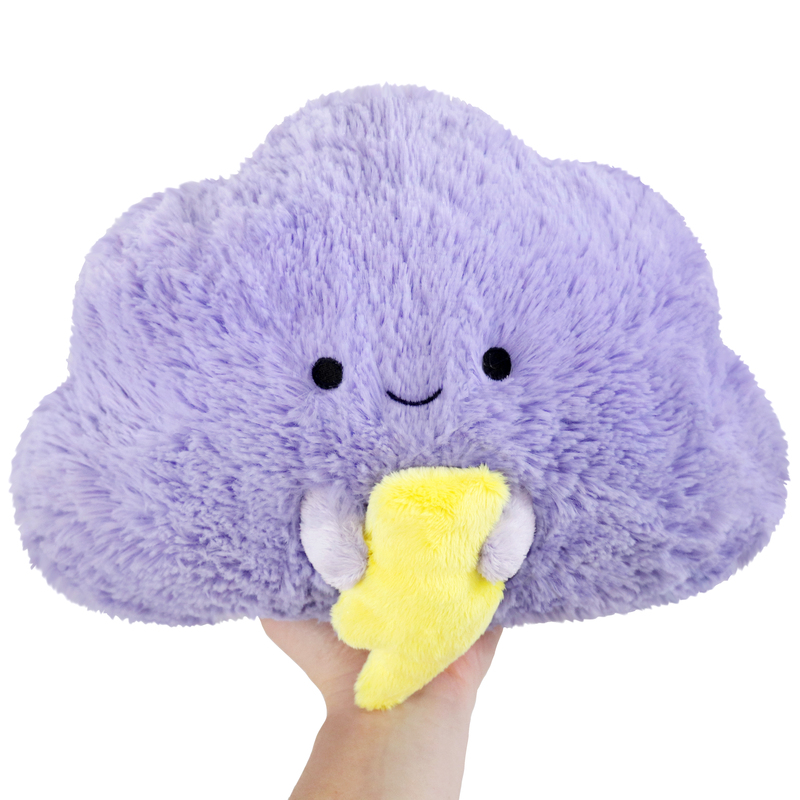 Mini Squishable Storm Cloud: An Adorable Fuzzy Plush to Snurfle and Squeeze! Some thunderstorms like to come in with a bang!!! But not me, nope!! I prefer the gentle pitter patter against the window....while staying indoors with you! Forget the puddles, let's cuddle by the dry warmth of a fireplace and read a good book. If you�'re into computer games, I have plenty electricity to keep you well charged. No matter the weather, when we�re together, everything will be right as rain! On my birthday, I heard a rumble of thunder as my friends came over to have a game night with me. Which is odd, really, because thunderstorms in December aren't terribly common. Anyway, after a while, I discovered the source of the muffled rumbling - it was this adorable little storm cloud, which one of my friends gave me for my birthday! After smooshing him with loving fervor, I decided to name this tempestuous little fella Nimby. Since then, Nimby and I have been fast friends. He hangs out on my bed with Regulus, the Lunar Lion, and is happy to see me when I come home every day. He is excellent in brainstorming sessions as well - he often has several amazing things to contribute! I don't even remember life before Nimby, to be honest. Get yourself a sweet little storm cloud - it'll make your days sunny and bright from here on out! Just bought this for myself today. I named it Stormy, life can seem like one giant storm that you constantly have to survive, so I thought that it would be perfect for me to have. 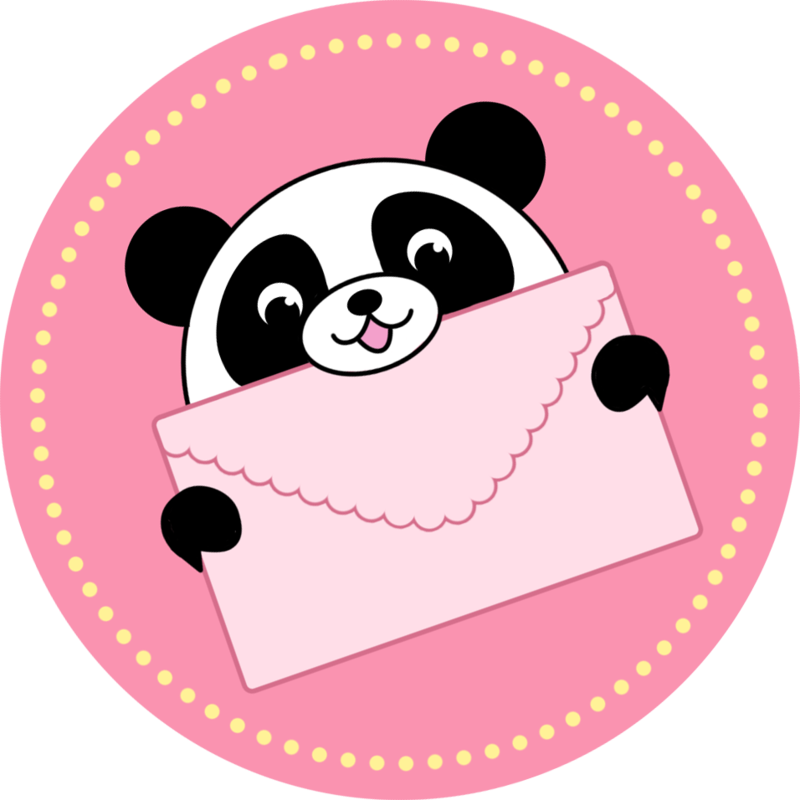 Love it, and think it's adorable. Got this one 2-3 months back, (Back in October of this year) and all I can say is that this is an amazing product, and not exactly it being amazing with just idea itself in which of course that is biased but with other aspects like shipping and overall quality, it is outstanding, great work, definitely will purchase more products from here in the future. No problems and nothing for me to criticize.